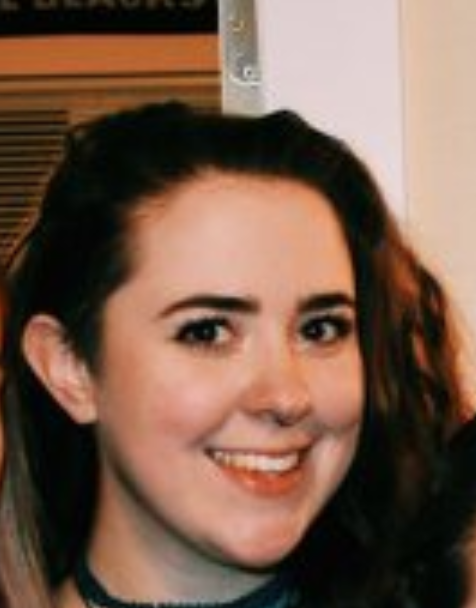 Emma Kelley was born and raised in the city of Chicago, a Global Studies graduate of University of Illinois Urbana Champaign, and knows all dialogue to the Lord of the Rings movies. Her opera enthusiasm began at the young age of 12 after seeing Gounod’s Faust for the very first time. If she can’t be found at the local coffee shop furiously typing on her laptop, she’s the one tragically underdressed at any opera performance.